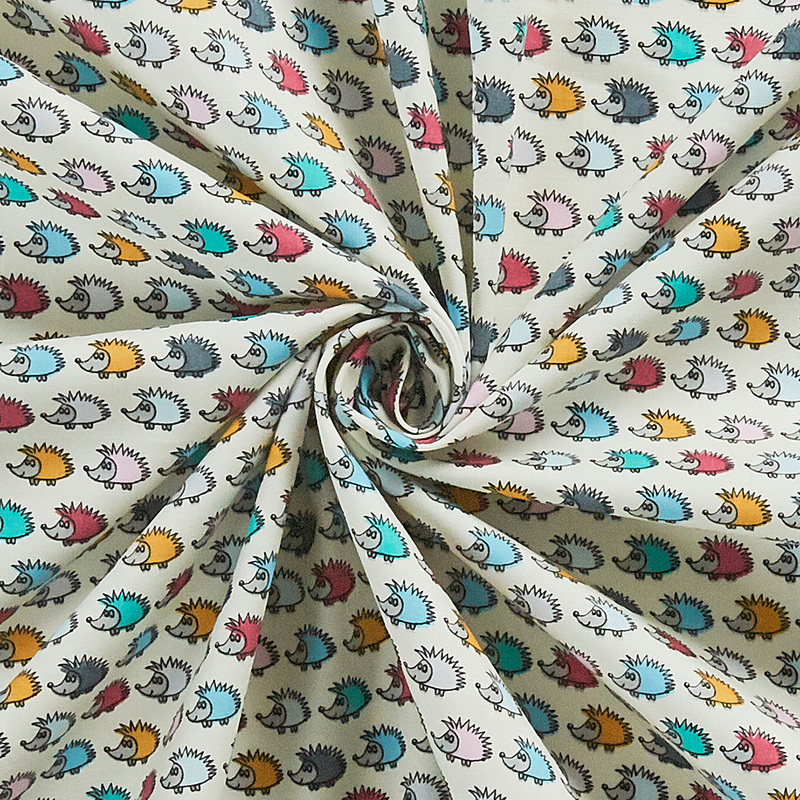 The Cotton Multi Hedgehog Ivory fabric. Hand wash.Cool Iron. Do not bleach or tumble dry.